Giant Ent toes. Or Imperial Walkers. Run for your lives! There are things in Yosemite National Park other than Yosemite Valley. One of the gems (out of a great many) is the Mariposa Grove, a forest of about 500 gigantic Sequoia Trees near the south entrance of the park. A visit to the grove is a delight, as I found out yesterday. I've been there a few times, but on this occasion we spent several hours wandering through the trees, having sworn ourselves to a leisurely pace, a bizarre concept with which I am unfamiliar. It turns out this will be our last visit (and everyone else) to the grove for at least two years. They are shutting it down so they can do right by the wonderful trees. Until last year, there was a tram that offered tours of the grove (for a price, of course), so a paved road wound through the forest. There is a large parking lot within the forest, a small store (now permanently closed), and that staple of parks and monuments: pit toilets. The problem is that the trees have shallow root systems that are generally less than six feet deep, but which spread widely about the tree. The constant pressure of vehicles and feet damages the root systems. We have been slowly loving the trees to death. When finished, the grove will be a different place. Parking will be moved to the edge of the grove, and trams will provide free access from an even larger parking lot two miles away. The grove will be traversed by footpaths only, including an ADA access trail to the largest tree in the grove, the Grizzly Giant. There will be flush toilets at the parking area. 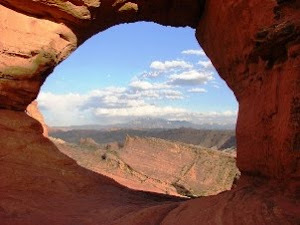 If these changes work like similar actions that have been taken in other national parks, visitors will have a much different experience, including better chances to observe wildlife in the groves. 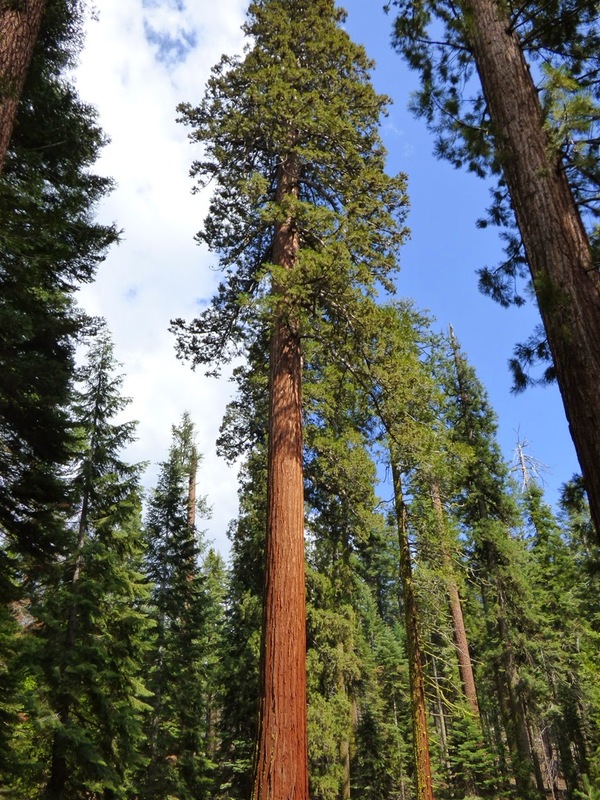 There is a bit of confusion about the Giant Sequoias (Sequoiadendron gigantea), because California has two gigantic tree species. The other tree is the Coast Redwood (Sequoia sempervirens), which grows in a narrow coastal corridor between Big Sur and the Oregon state line. The Coast Redwood grows to immense heights (nearly 400 feet), but is usually slimmer. 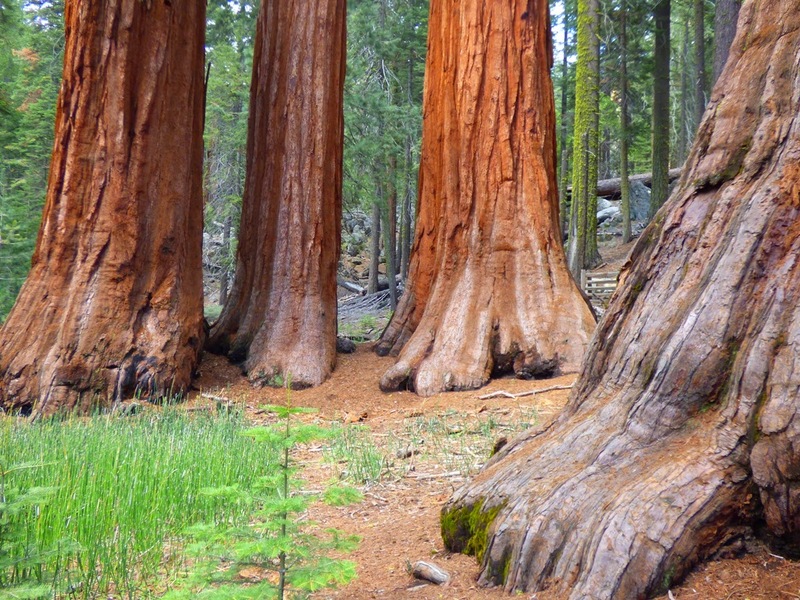 The tallest Sequoia trees usually don't exceed 300 feet (the tallest is 311 feet), but the trunk is more robust to a high level, so the shorter trees have the greater bulk, making them the largest living thing on the planet. The state legislature didn't know the difference (a big red tree is a tree, right? 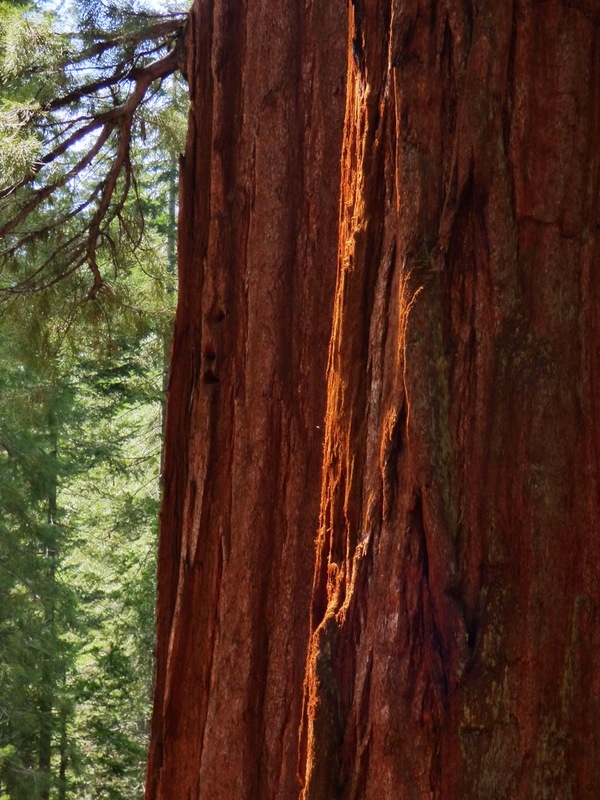 ), so they made the "native redwood" into the official state tree without defining which of the trees they meant. The attorney general of the state eventually got involved, making a final ruling declaring both species to be the state tree. 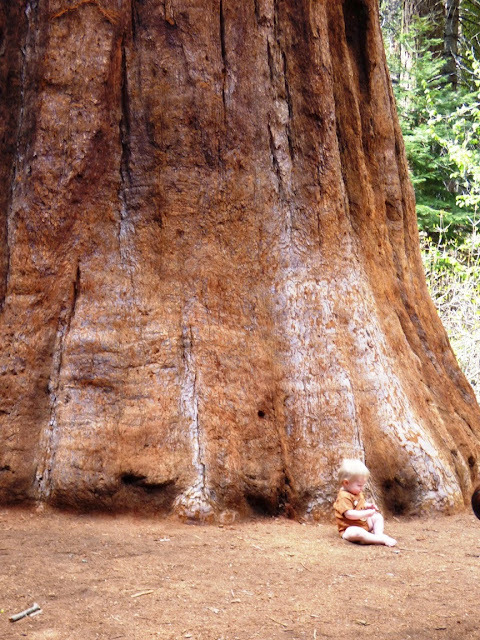 Both tree species live for thousands of years, but neither is the oldest living thing in existence. That honor goes to the Bristlecone Pine which is found in several western states. The oldest, a recently discovered 5,000 year old survivor, is also a California resident. Not much can kill the trees, as they are resistant to fires, insects, and disease. Their main enemies are humans, gravity, and geology. Humans cut them down of course, for a while, but their wood is useless for most purposes. They made pencils and grape stakes out of them. The logging was put to an end, but in protecting the groves wildfires were suppressed, allowing big Sugar Pines to grow among the Sequoias. Fires can't burn through the bark of the Sequoia trees very well, but the Sugar Pines go up in flames easily, allowing the fires to "crown", burning away the foliage of the Sequoias and killing them. 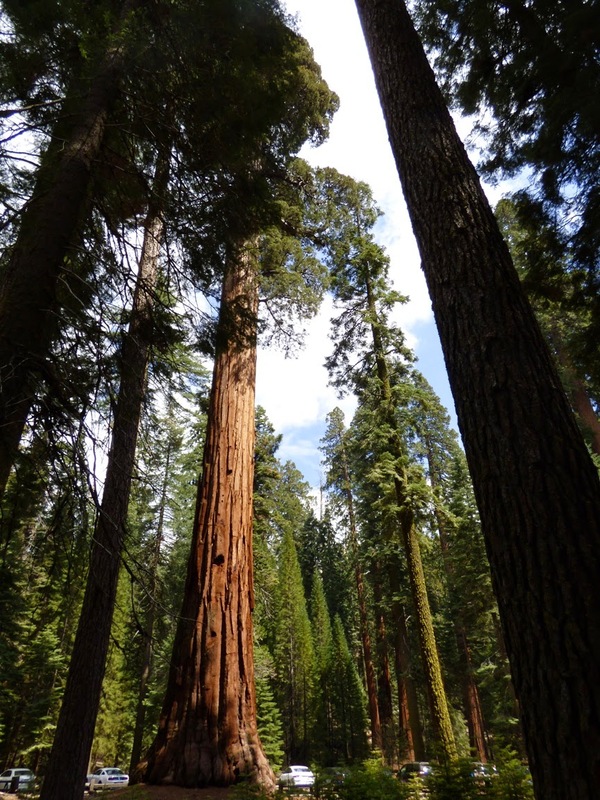 Fires have always been part of the ecology of the trees, as the small ground fires burned away invasive saplings of other trees, and cleared the duff from the forest floor, allowing the Sequoia seeds to germinate properly. Most trees die by toppling over, in the occasional violent windstorm, or because erosion has undercut part of their root system. The fallen trees take centuries to decay away, as the Fallen Giant in the picture above illustrates. It fell long before the grove was discovered by European settlers. 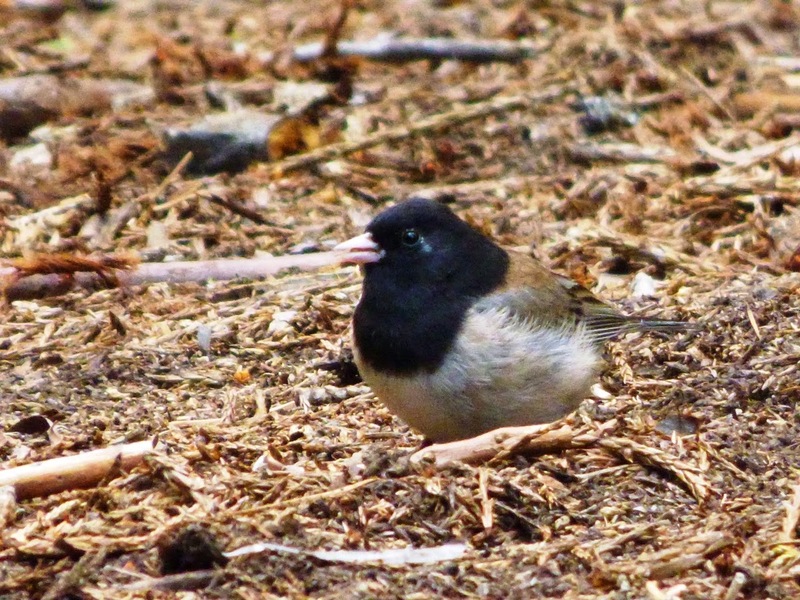 We saw several forest species on our stroll through the Sequoia grove, including Juncos (above), and the White-headed Woodpecker, a purely western species. It's found only in California, Nevada, and the Pacific Northwest. There were the requisite rodents, the squirrels and chipmunks, and the ever present deer. The deer are dangerous; they've killed more people in Yosemite National Park than the Black Bears (bears: 0 / deer 1). Walking through a Sequoia grove is like walking back in time. One can imagine Velociraptors hunting prey in the shadows of these forests. Or, if you will, Imperial Storm Troopers looking for Luke Skywalker ("A long time ago in a galaxy far away"). Perhaps the most eloquent reminder of the antiquity of these incredible trees was a discovery made by my colleague at Modesto Junior College. During the Jurassic period, there was an ancestral Sierra Nevada, a mountain range that would have resembled today's Andes in South America, with high mountain ridges and active volcanoes. 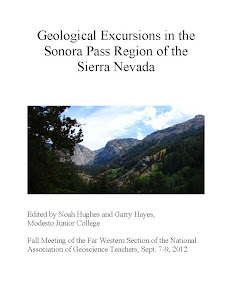 Rivers flowed through the mountains and onto the coastal plains, and dinosaurs wandered through forests of Sequoia-related species of trees. Some trees would occasionally fall into the rivers, and woody debris would be carried into the adjacent sea. 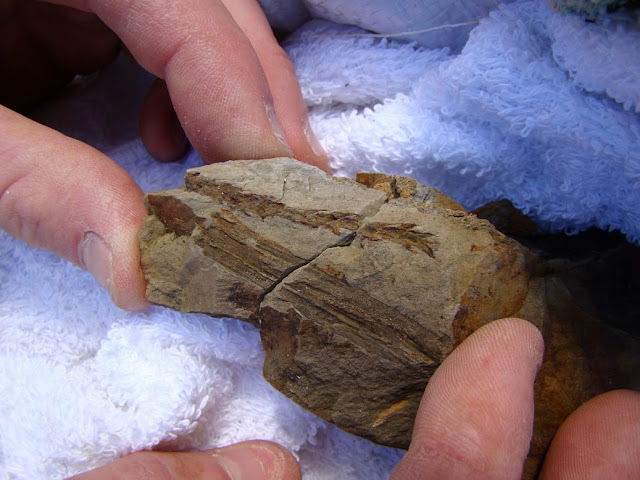 Some of the needles and stems would be preserved as fossils that would later be uplifted and exposed by erosion in the foothills of the modern Sierra Nevada. And a twig of Sequoia needles is what my colleague Noah found in 2013 as we searched for fossils in the Foothills Terrane of the Sierra Nevada Mother Lode. 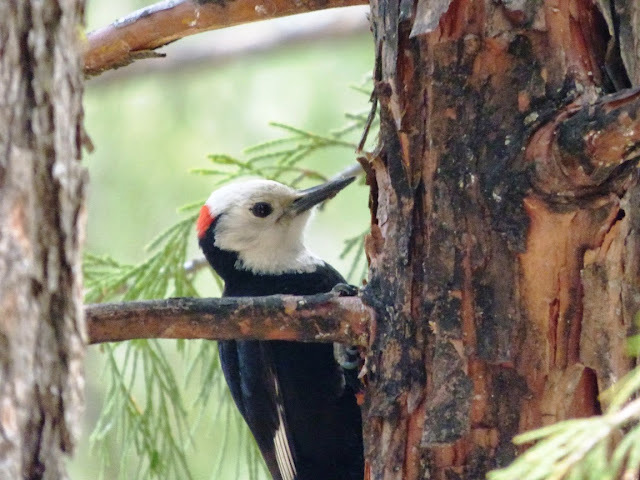 A tree that was once widespread across the northern hemisphere now exists only along the California Coast, and in a few dozen scattered groves in the Sierra Nevada. You can read the whole story of our little fossil adventure here: http://geotripper.blogspot.com/2013/02/hunting-for-fossils-in-sierra.html. 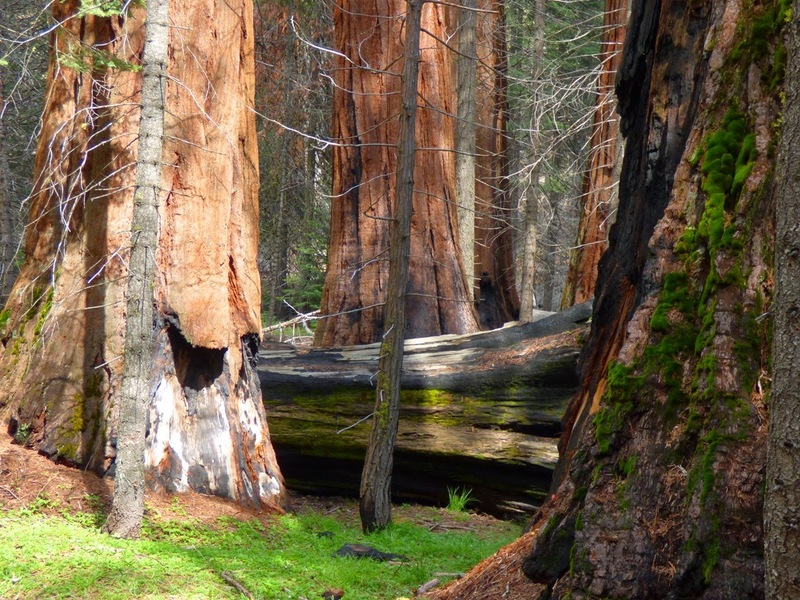 And if your plans this summer include Yosemite, try and visit the Mariposa grove before they shut it down. 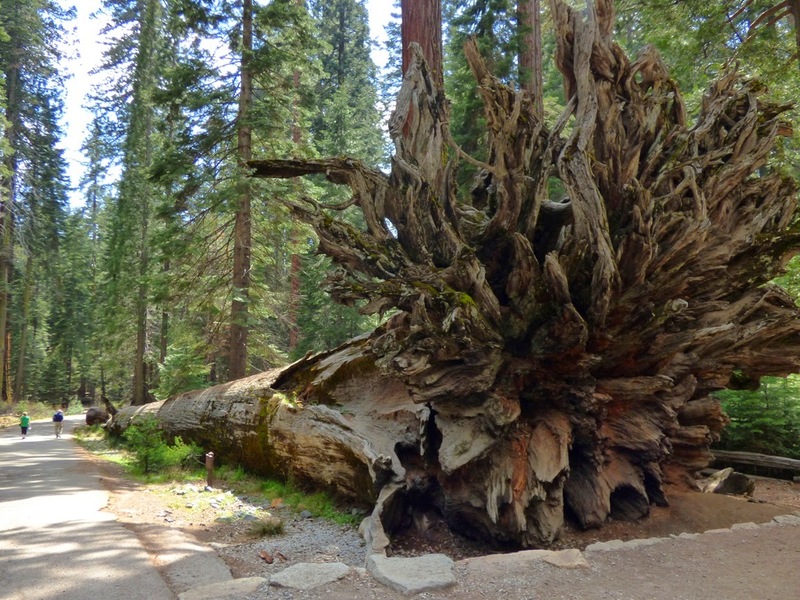 If you are too late, you can still hike to the smaller Tuolumne and Merced groves in the western part of Yosemite, or you can visit spectacular groves in Sequoia and Kings Canyon National Parks to the south, or Calaveras Big Tree State Park on Highway 4 to the north. There are a few other groves tucked away in the national forests that lie between the other parks.